So Love these!I'll be featuring this post on my wrap up Friday post on BCD! 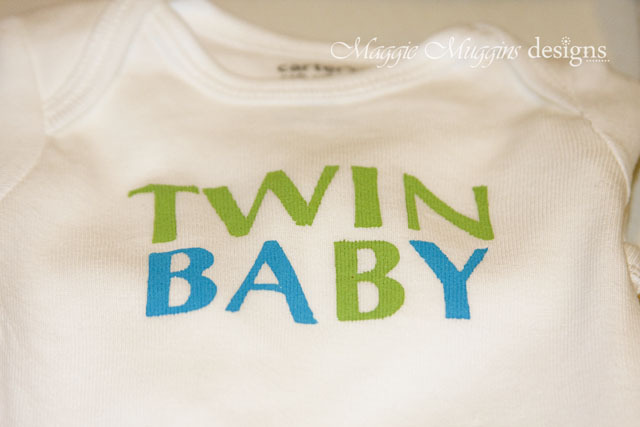 How cute...especially since I REALLY want twins! =) Just found your blog and I love it...I'm your newest follower! 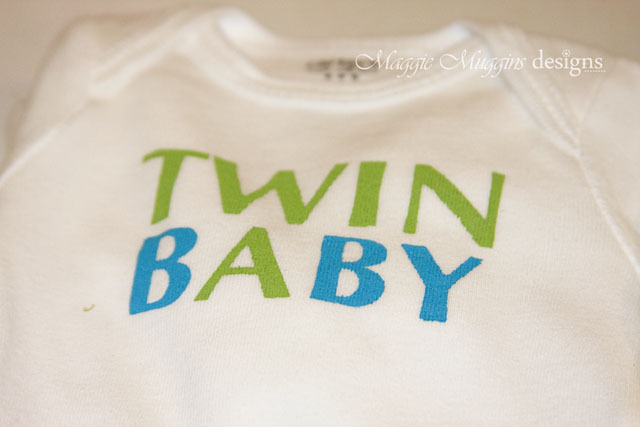 The TWIN BABY A/B idea was taken from www.snugattack.com. Imitation is the greatest form of flattery! 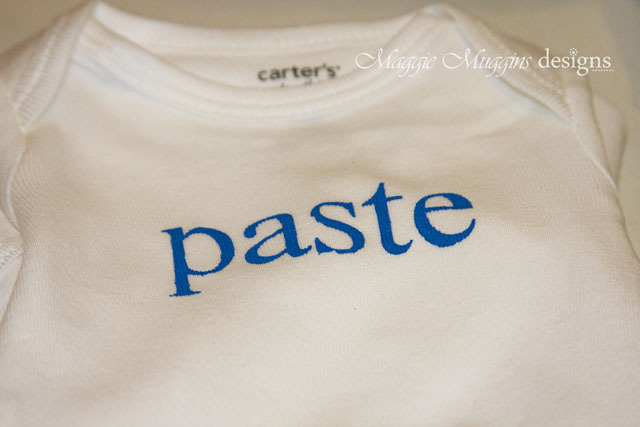 These onesies are so cute! 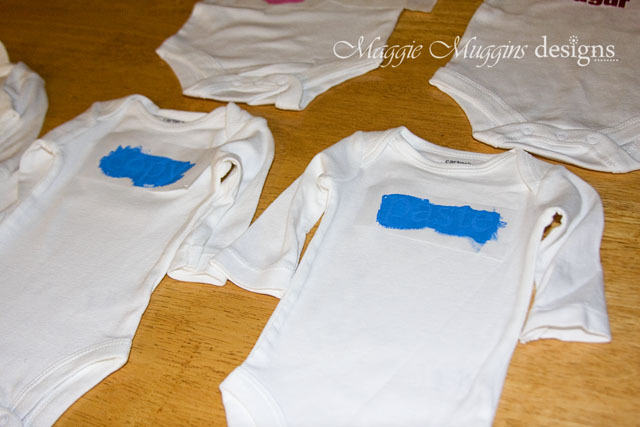 I would love to be able to make them for my sister's upcoming "twins" shower that I am hosting. 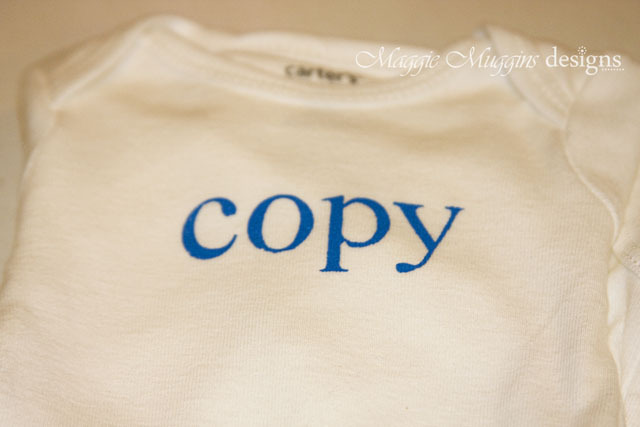 I do not have a silhouette machine, do you by chance sell the stencils, or the completed onesies?